Ace filmmaker Sanjay Leela Bhansali’s last month released magnum opus historical love story ‘Bajirao Mastani’ has completed its one month journey at box office. 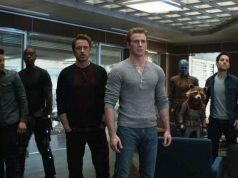 The movie has received overwhelmed response from audience across the country as well as in overseas. All the critics have reviewed it with super positive comments, which made it the most appreciated movie of last year 2015. 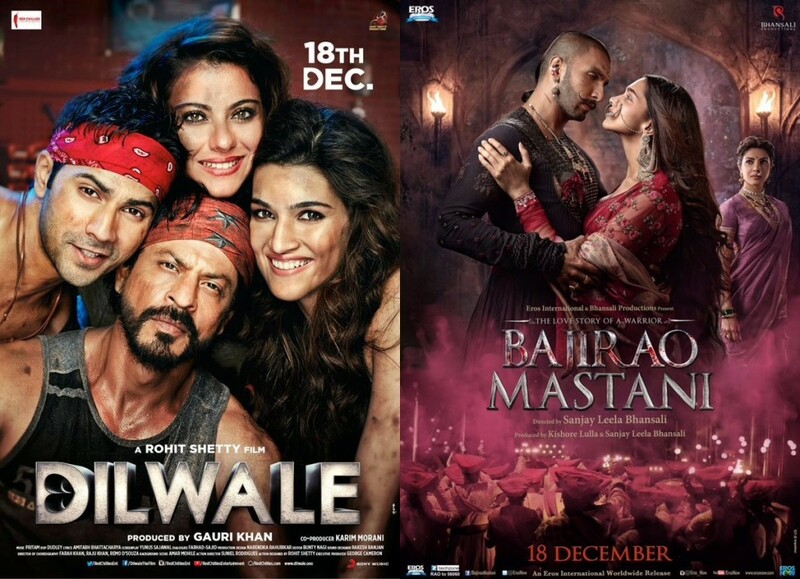 Bajirao Mastani was started on a decent note, opposite to much awaited Shahrukh Khan’s Dilwale. 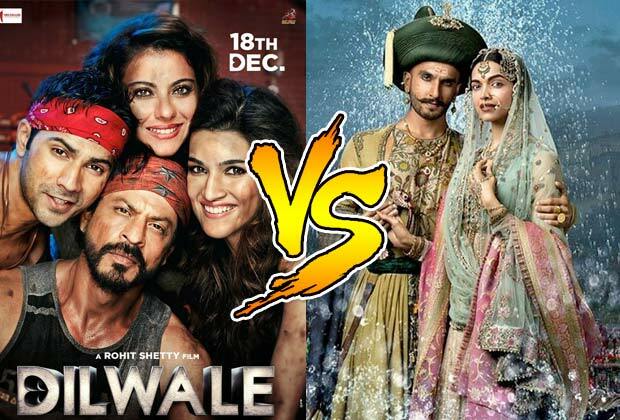 But due to strong word of mouth and steady run at box office, it is leading over Dilwale with good gap and also become the third highest grosser movie of 2015 after Salman Khan’s Bajrangi Bhaijaan and Prem Ratan Dhan Payo. In the opening week, it scored lesser numbers than Dilwale but received strong response. In second week it witnessed great boost in audience response towards itself and dominated SRK starrer at domestic box office. In its last four weeks journey, Bajirao Mastani has raked the total business of 181.01 crores from Indian only, that includes 86.15 crores of first week, 55.70 crores of second week, 29.05 crores of third week and 10.11 crores of fourth week. From overseas screens, it has reported the total business of more than 125 crores till yet and has grossed over 350 crores worldwide including its distribution shares. 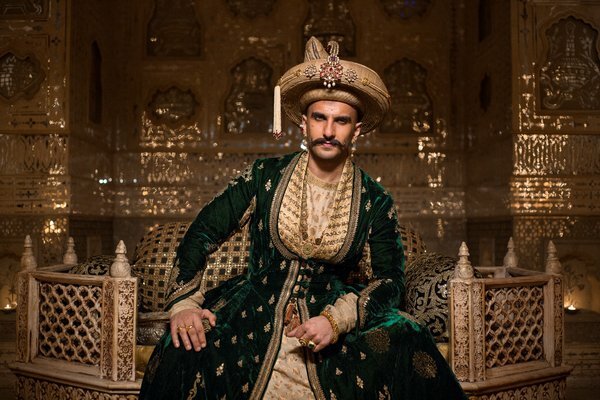 Now this grandeur Bajirao Mastani is running in its 5th weekend and still adding considerable amounts to its account. On its fifth Friday, it has recorded lesser occupancy than Thursday and minted the amount of 0.80 crore as its 29th day collection. With these figures, total collection of the movie at domestic box office has become 181.81 crores, which made it 12th highest grosser of all time in Bollywood; pushed Bang Bang down to 13th position. On Saturday being partial holiday, it has received little better and collected the amount 1.05 crore as its 30th day collection. 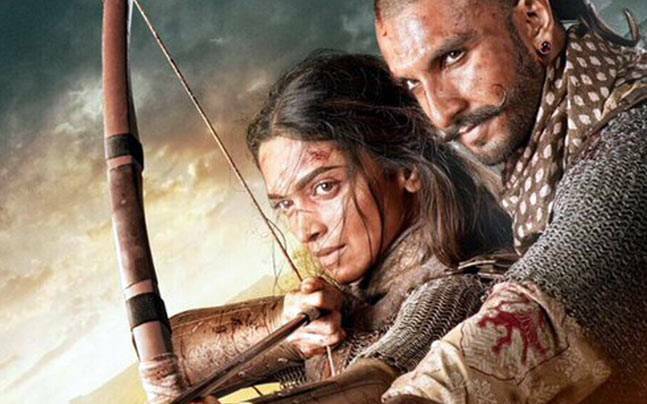 On Sunday Bajirao Mastani has showed little more rise and minted 1.30 crore.